Singer, songwriter, and musician Rodney Crowell is coming to Salina. In support of his latest effort “Close Ties”, Crowell is coming to the Stiefel Theatre in May. “Close Ties” features 10 brand new songs, featuring performances with Rosanne Cash, Sheryl Crow, and John Paul White. Joining Crowell in Salina will be young guitar guru Joe Robinson. The 26-year-old Australianis a world-class virtuoso guitarist and singer/songwriter. 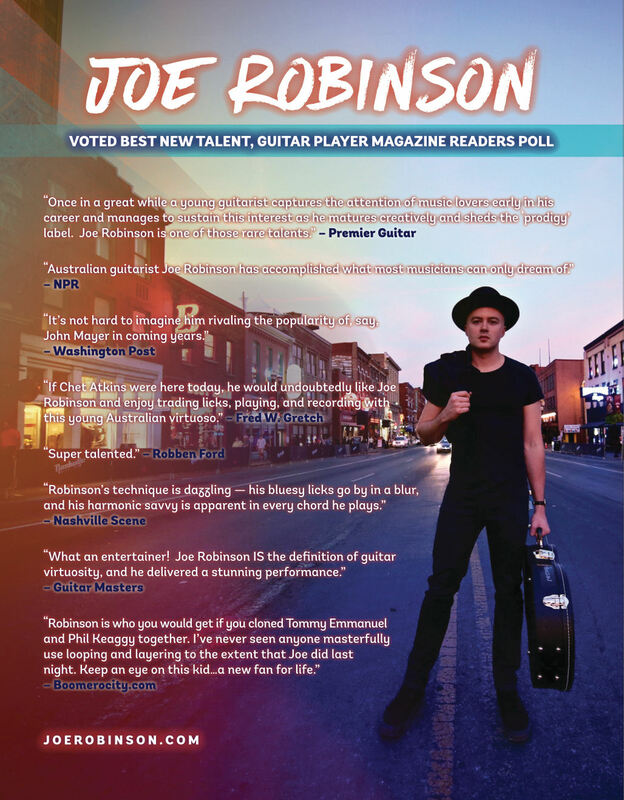 He was voted “Best New Talent” in the Guitar Player Readers’ Poll and landed a coveted spot as one of Australian Guitar Magazine’s Top 50 Best Guitarists. The duo will perform in Salina on Saturday, May 4th. Tickets start at $32 and go on sale this Friday.